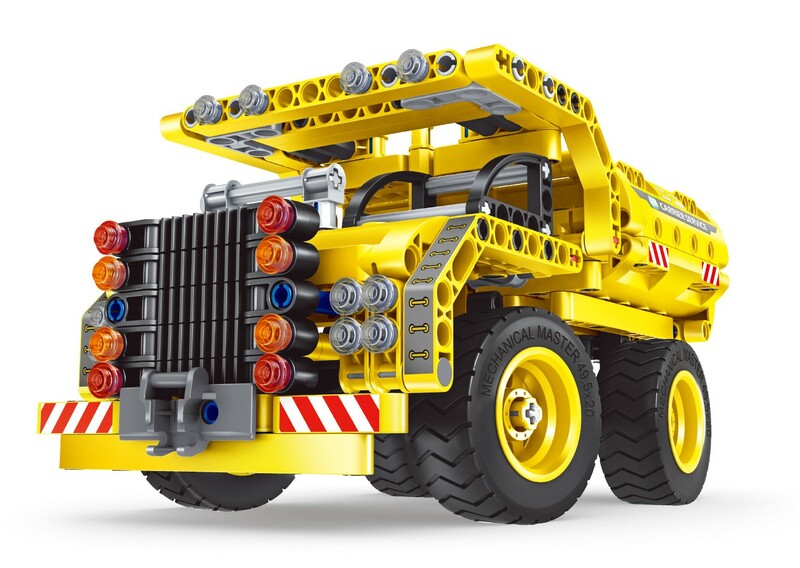 Watch as your kids enjoy the Educational Building Dump Truck and Airplane. 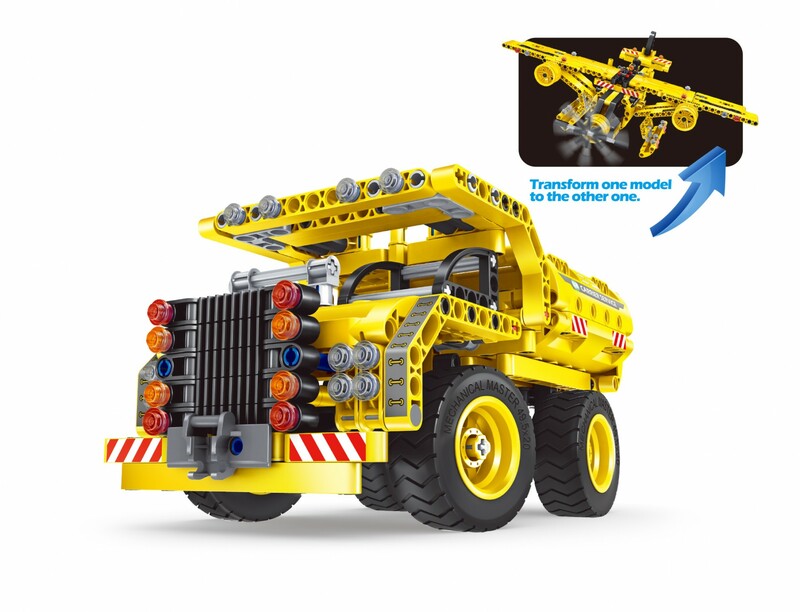 Let your child's imagination run wild as they race on massive trucks and airplanes. 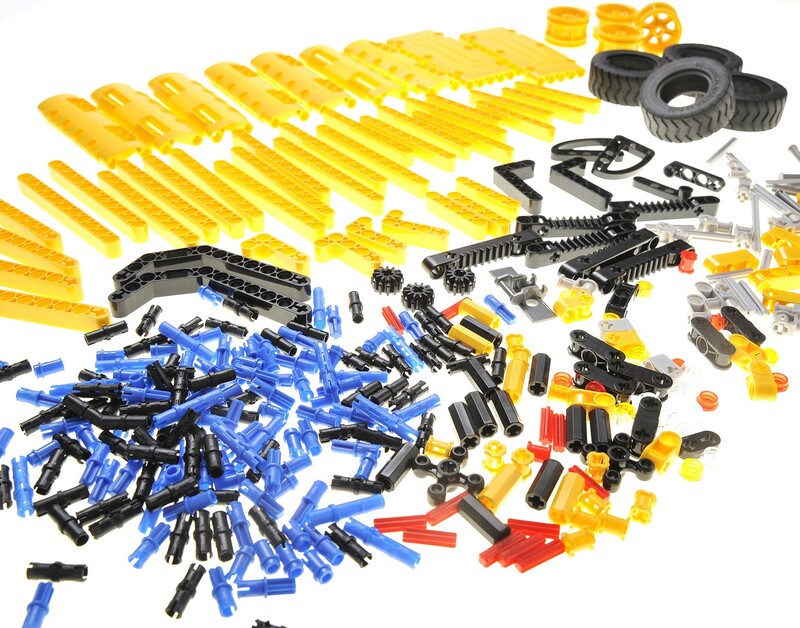 It is made with durable and safe plastic. 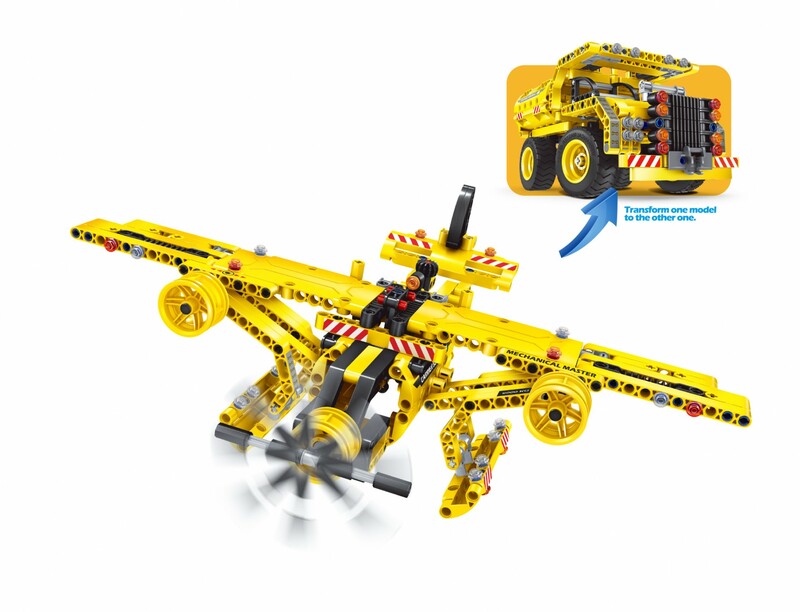 With the 361 pieces given, you can create a detailed Truck along with a Airplane! 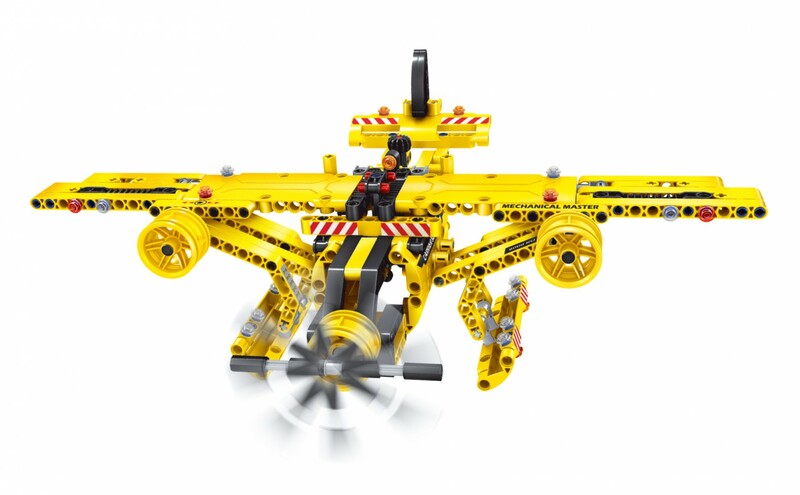 -The 361 pieces allows for your child to create other items other than a dump truck and an airplane. All it takes is their imagination! 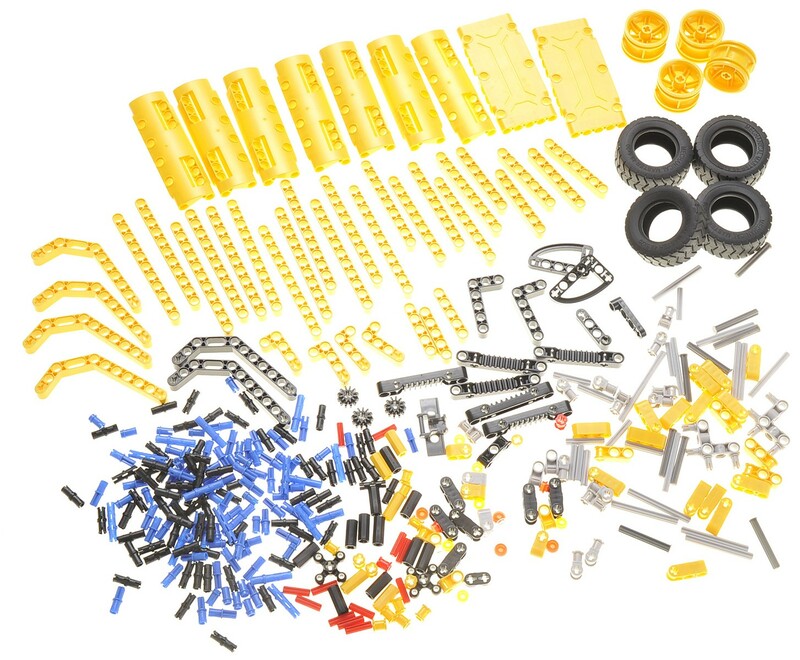 -The 361 pieces is all made very durable and safe for children!